To find out ways you can help our coral reef, visit The Nature Conservancy! Created for ARTG/CMPM120. SPRING 2017. 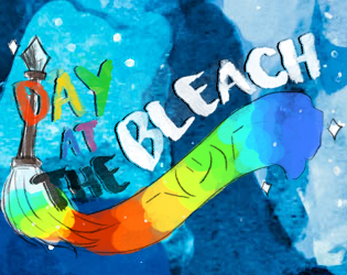 A Day at the Bleach is a 2D endless runner based on the bleaching and inevitable death of the Great Barrier Reef. *If your game pauses, just click on the white area to the left/right of the game canvas to resume!